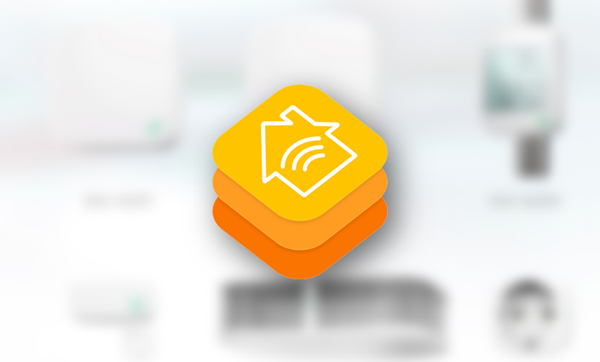 When Apple announced HomeKit at WWDC it was almost forgotten about in the midst of all the other new additions that iOS received as part of the iOS 8 unveiling. Now that CES has come to a close though and the dust is beginning to settle on the huge number of announcements that took place there, HomeKit is once again starting to gain traction after some of the home automation companies showed off their wares. With little really known about how HomeKit works though, The Verge has noted that while the headline feature of being able to turn lights and appliances on and off via Siri will work without issue in your own home, doing so remotely will require an Apple TV to act as the bridge between the outside world and the home automation kit in question. Apple has quietly shoehorned HomeKit code into the latest Apple TV software updats and the reason seems to be that the little black puck will be required in order to relay Siri commands to whatever HomeKit-enabled hardware is inside a user’s home. Interestingly though, non-Siri commands will work just fine no matter where you are, even without an Apple TV being on the network to help out. The Verge says that this interesting behavior has been confirmed by multiple people who are apparently familiar with the technology used, though we don’t as yet know what the reasoning is. 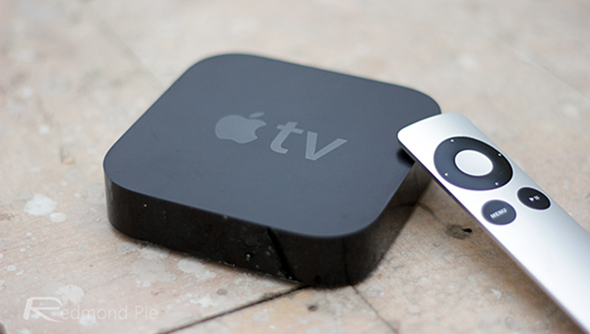 This isn’t the first time that the Apple TV has been used as a sort of hub for services in the home, with Apple’s famous hobby being used by the company for various Bonjour-related networking and printing tasks already. The fact that the Apple TV is needed for Siri-based commands from outside a home’s network makes sense until you learn that non-Siri commands work just fine without one, but if anyone knows why we’d love to hear from you.